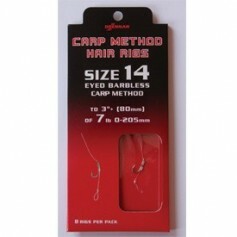 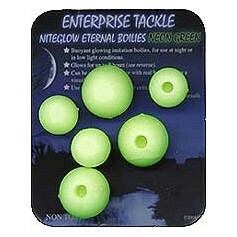 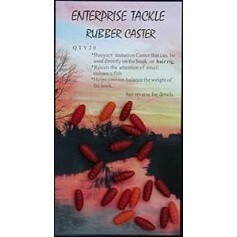 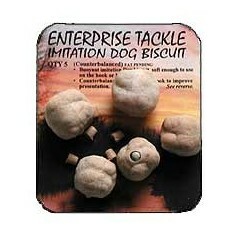 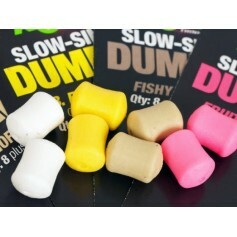 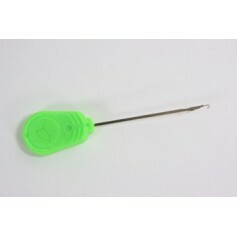 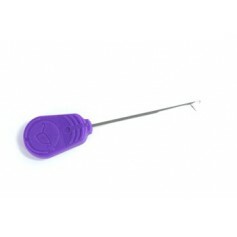 A buoyant rubber immitation peanut that can be used directly on a hook, or hair rig. 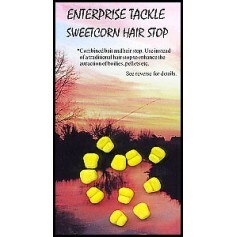 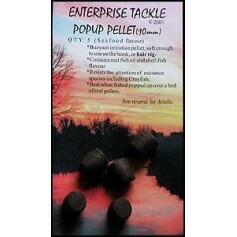 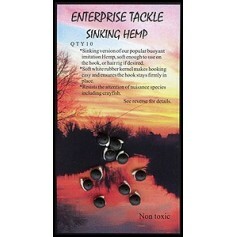 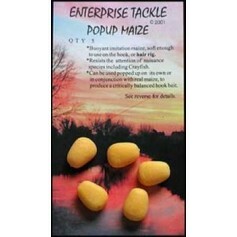 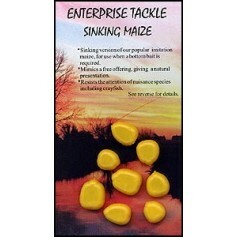 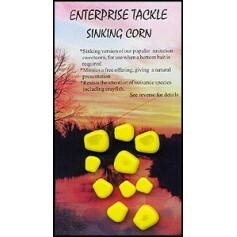 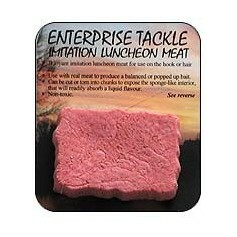 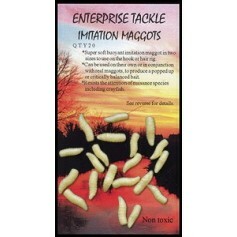 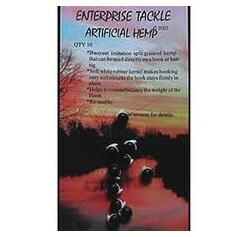 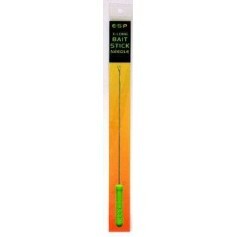 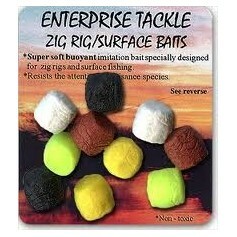 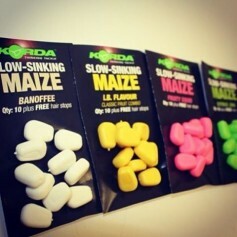 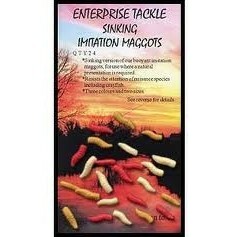 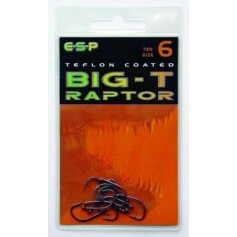  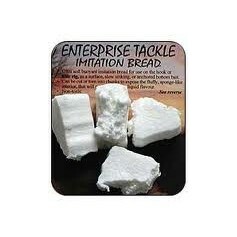 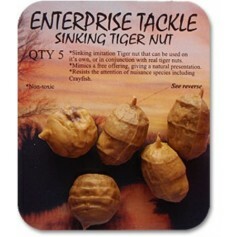 Best used in conjunction with real peanuts to produce a popped up or critacally balanced bait. 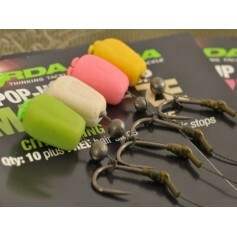 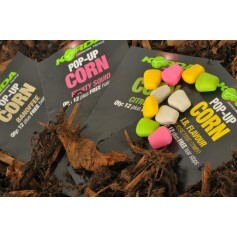 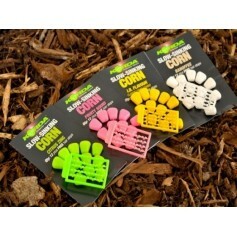 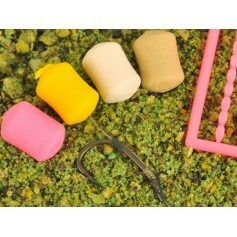 As a guide, 1 Pop-up Peanut will pop up 1 or 2 real peanuts of a similar size, approximately 20mm, with a size 4/6 hook. 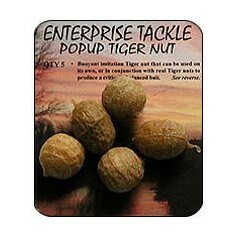 Peanuts can be re-used.